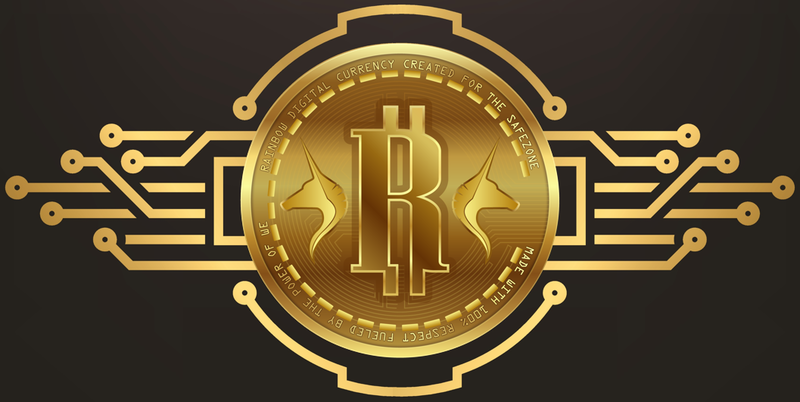 PERNUM is the official wallet provider for Rainbow Currency (YEM), Twnkl Estate Coin (TEC) and other coins/tokens on the TwnklChain. Sign up for free and open your PerNum Wallet now. PERNUM is your perfect privacy tool, protecting all your private data. Instead of sharing your private data over and over again, simply mask them with your PERsonal NUMber. More and more websites and online shops are participating. The PERNUM System is built to mask all your private data, including your phone number, your email address, your user names, your credit card info, your account numbers, your shipping address and much, much more. 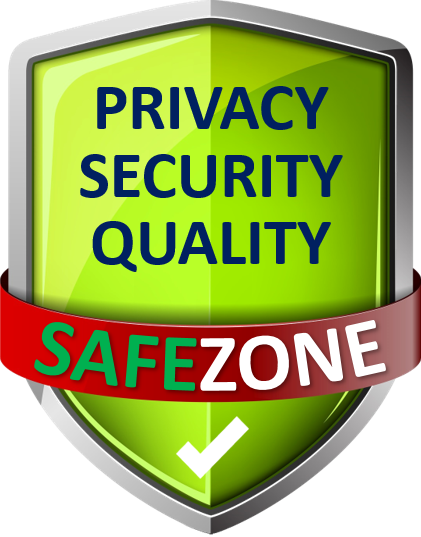 PERNUM is the only privacy system on the Internet qualifying for the SafeZone Seal of Trust. On top of that, leading cyber security experts are recommending PERNUM for maximum privacy and identity protection.